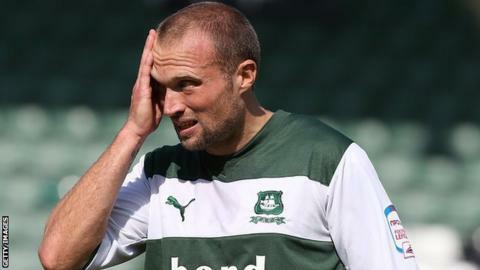 Former Northern Ireland striker Warren Feeney has been appointed the new Linfield manager. Feeney's appointment to succeed the long-serving David Jeffrey was confirmed after Saturday's final game of the season against Glenavon. The Blues had turned their focus to the assistant at non-league Salisbury City after failing to land their number one target Pat Fenlon. Feeney, 33, made 46 appearances for Northern Ireland. The new Linfield manager's former playing clubs include Bournemouth, Stockport County, Luton Town, and Plymouth Argyle. A Linfield statement pointed to Feeney's "considerable experience and pedigree from his playing career, both at club and international level". "He is a lifelong Linfield supporter who impressed the club directors greatly at interview with his enthusiasm, vision and ambition for the future of the club," added the statement. Feeney described his appointment as a "huge honour". "I am well aware of the demands, pressures and expectations at Linfield and I will be doing all in my power to help bring success to the club," continued Feeney. "With the stadium set to undergo major redevelopment in the coming months, this is undoubtedly a period of great change at the club but this is a hugely exciting challenge for me and one that I will approach with enthusiasm and full confidence in the staff and players I will be working with." His father, Warren Feeney Sr, played for Linfield in the 1960s, 70s and 80s in two different spells.